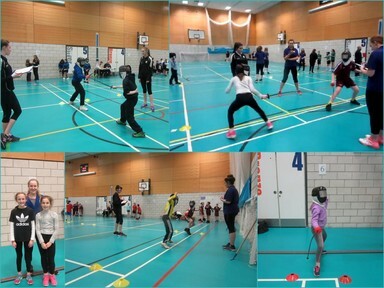 Along with children from other Gateshead schools, pupils from Key Stage Two took part in a Mini Fencing Festival on Friday at Cardinal Catholic School. The children conducted themselves in such a commendable sporting manner. They all fought with great courage and showed superb fencing skills. As a result, one of our teams won and another came fourth. Well done to everyone who took part, great teamwork!